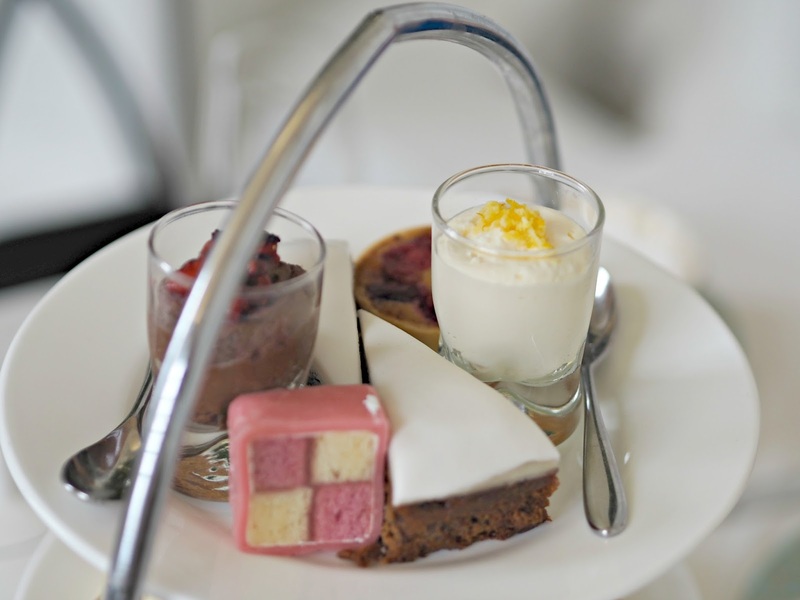 I have to admit that recently I’ve been rather spoilt when it comes to afternoon teas. 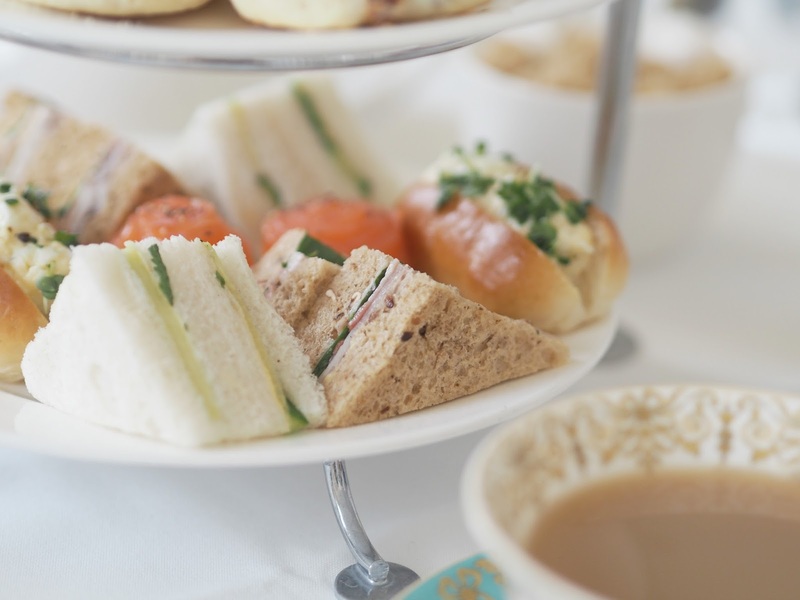 When a best friend visited from Australia, it was top of her wishlist to enjoy an Afternoon Tea in London, even a few of my meetings recently have been over tea and scones in some of London’s most decadent hotels. Absolutely spoilt. What many teas do not offer, however, is the grandeur of an incredible building – a palace, perhaps would quite literally be the icing on the cake to create the most fabulous experience. 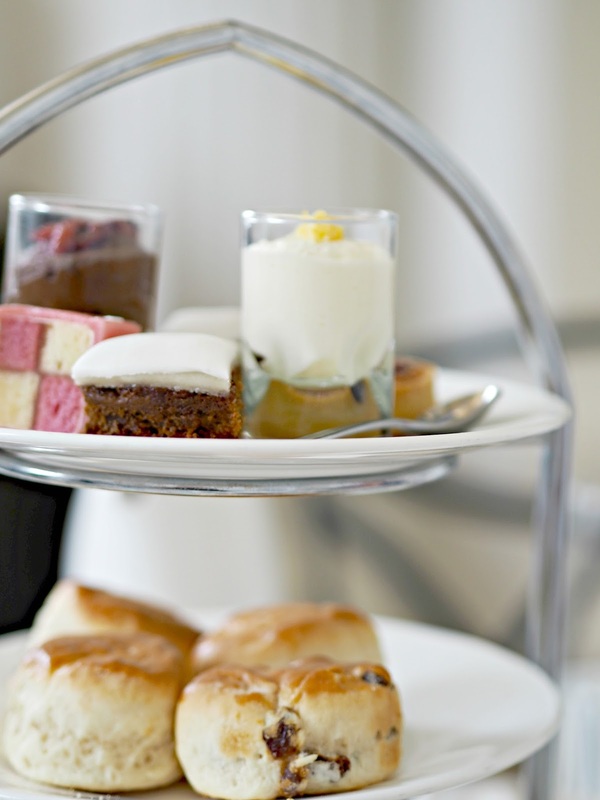 That is why, today’s post is all about Afternoon Tea within The Orangery of Kensington Palace. Once the setting for Queen Anne’s raucous parties, with ornate ceilings and 18th century architecture, it makes for by far the most grand of Afternoon Tea locations I am yet to encounter. Last weekend, while still feeling a little delicate following our Christmas Jumper Party the night before, I was invited to try out their Festive English Afternoon Tea. Mum and I took our seats within the bright and airy room before being given a brief history of the building and it’s colourful past. Before long, our table was decked with a three tiered selection of sandwiches, scones and sweet treats, but I did struggle a little to see what made it festive! Nevertheless, each ‘course’ was exactly what I was hoping for, hearty sandwiches including an Egg mayonnaise roll, smoked salmon and cream cheese mini bagels and turkey and cranberry sandwiches (oh, there’s the festive part!). 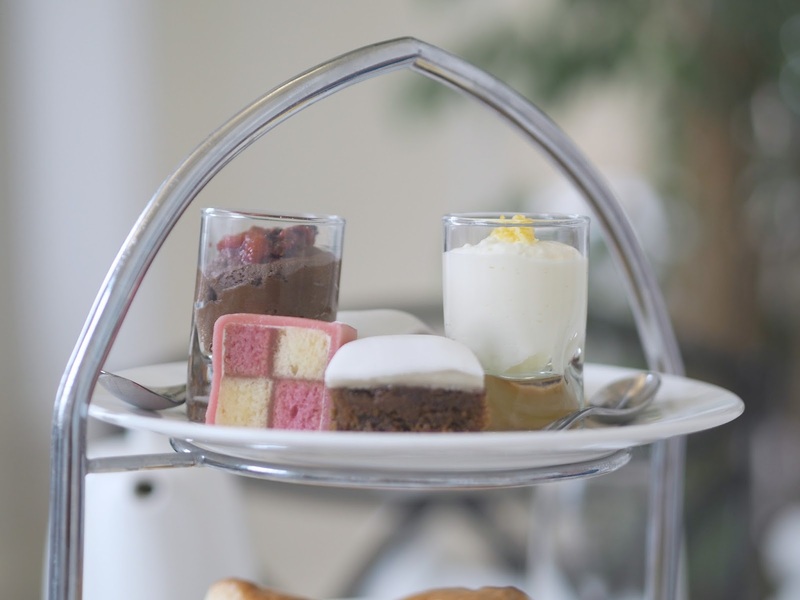 The scones and cakes were traditional and tasty – many teas choose to make their sweet courses outlandish and incredibly creative but sometimes loose the quality of the food itself, but at The Orangery the selection was simple yet delicious. 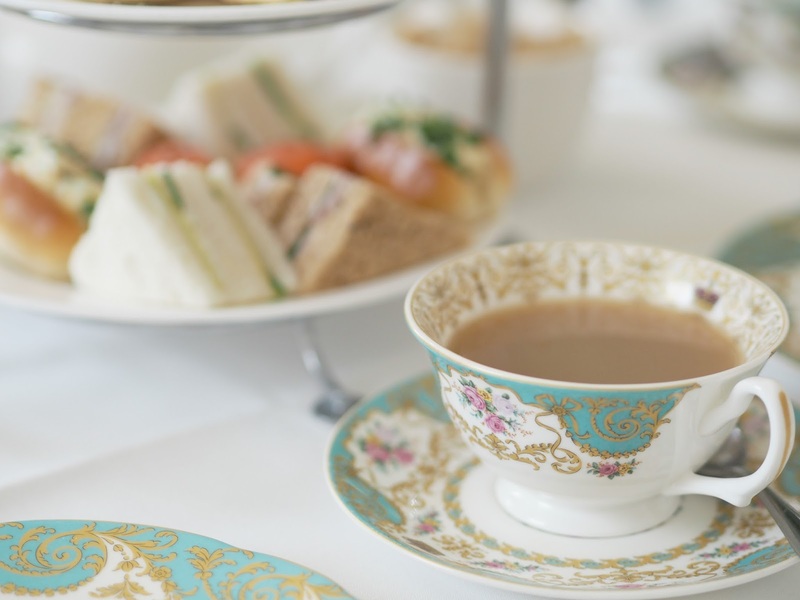 While munching our way through the tiers, we enjoyed a festive tea as well as a traditional English Breakfast, on beautiful china emblazoned with the royal crown. 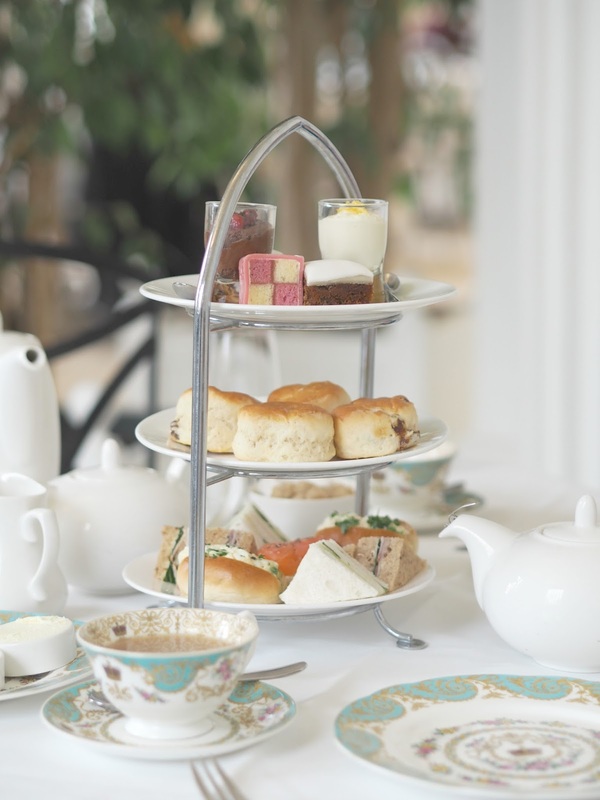 The tea itself is very well priced in my opinion, at £26 per person including tea, it’s certainly one of the better value teas in town, especially given the grandeur of the surroundings! And what does one wear to Afternoon Tea in the grounds of a palace? Well, as much as a fan as I am of getting all dressed up, my ‘delicate’ state lead me to opt for an outfit that I felt comfortable in for the mild December morning; a wine coloured leather skirt, brown jumper and my favourite new neopolitan striped faux fur scarf. 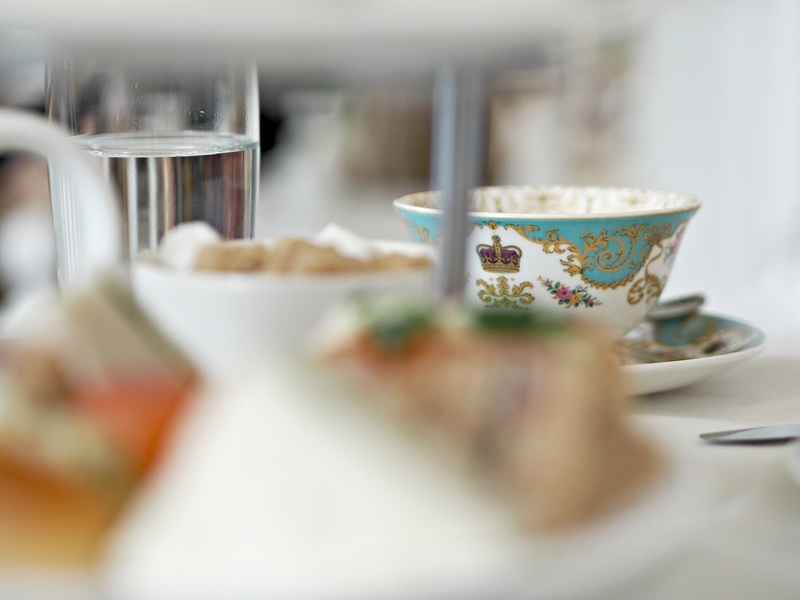 Have you visited Kensington Palace Gardens for Tea? Next Post Last Minute Gifts for your Boyfriend!